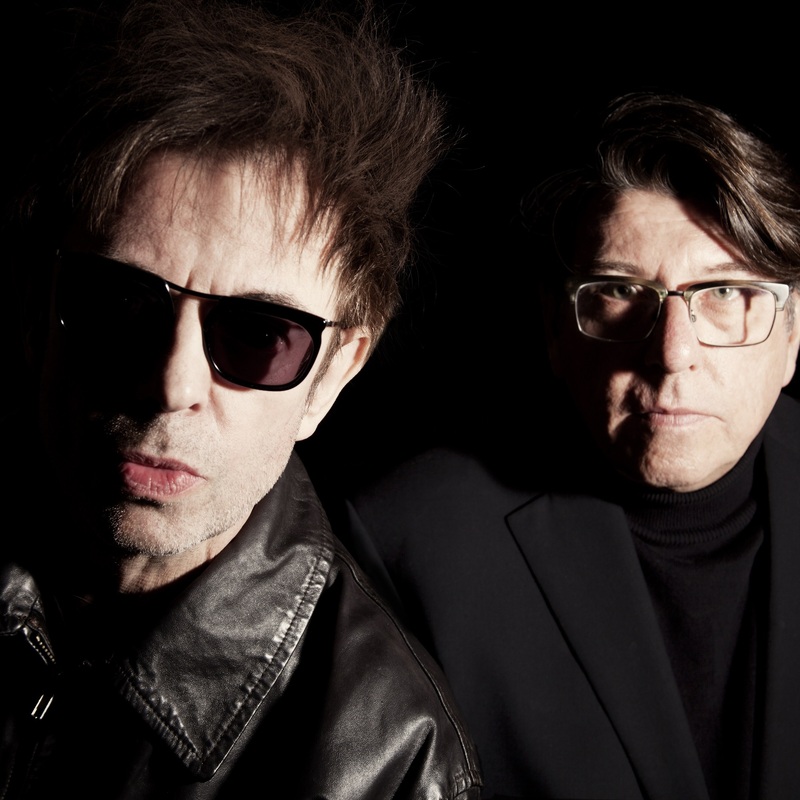 ICONIC indie band Echo & The Bunnymen are back sounding like they never before and they are coming to St David’s Hall on Monday 15 October! Find out how you can get your hands on tickets here. Yes, I’m doing lots of promo at the moment, and it’s been fantastic. It’s been the best I can ever remember, and it seems people are really up for the record. Across the board it’s been great – in Europe, in Britain, and I’m going to America before the tour starts to do some promo over there as well, so I’ve actually really enjoyed it. I usually do with promo, but sometimes I find myself get a cob on with someone – usually a foreign interviewer who’s limited in his English – that can drive me around the bend, but I’ve been patient on this one! My favourite memory of Cardiff was spending a day or two with the Manics when we recorded Some Kind of Nothingness. I had a great time, the hotel was great and I loved driving into Cardiff past the Castle. We had got just over the Severn Bridge, and I was sitting down with my manager at the time and I just thought “Wow, this isn’t the Cardiff I remember!” The first time we went there, we hadn’t seen the centre or any of the stuff that’s there now and it’s been completely done up like a posh city! I’m not saying that in a bad way, but it looked lovely. I never went to any of the Liverpool finals in Cardiff as I was always away, but it really impressed me. I’m hoping to have a day off in Cardiff, and it would be great to catch up with the Manics! I sent mixes of it to my wife, Lorraine; although we’re not together any more, we’re still very close and I value her opinion. From the earliest stages, she said “What the hell is going on here?! Your voice is off the charts!” She knows my voice – not better than me – but better than most. Some people may say “It’s not like the old days”, but I didn’t sing it like the old days. I don’t like listening to that voice, it doesn’t ring true to me. The early stuff is fantastic, but some of these songs are 40 years old, and they need to have changed a bit. Just for me. I’m the one who sings these songs, and no one else. No. It was based largely on the live set, which varies from tour to tour. But the staple songs remain the same and because I’ve sung them so often over the years, they’re the ones I know and which ones I think lyrically are the better songs. It came about very quickly in its conception as well. Whatever I do in life is very much based on instinct. I wanted to do All That Jazz, but then thought that’s been done thousands and thousands of times. I still wanted to get in a couple off Crocodiles though because they’re the older songs. Echo & The Bunnymen celebrate their 40th anniversary this year. Did you ever think you would still be here as good as ever after all these years? I never thought it would be anything else. There’s no other option and there never was. On the actual 40th anniversary, we’ve got a gig in Toronto that’s been sold out for a while. Hopefully, we’ve got the day off after so we can get bladdered!